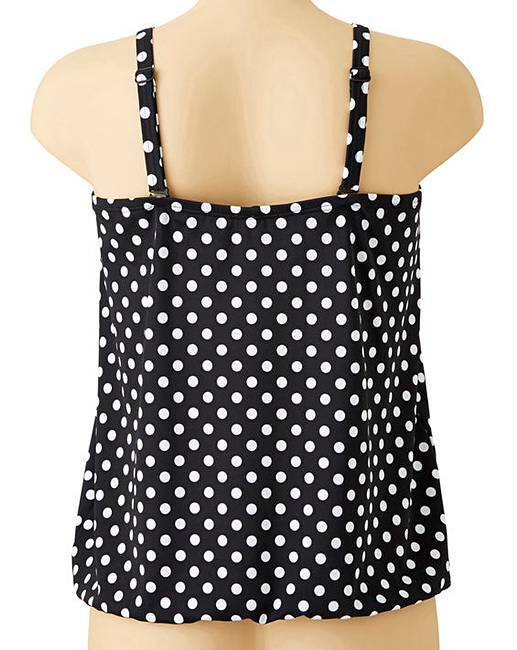 Polka Dot Multiway Blouson Top is rated 4.5 out of 5 by 4. 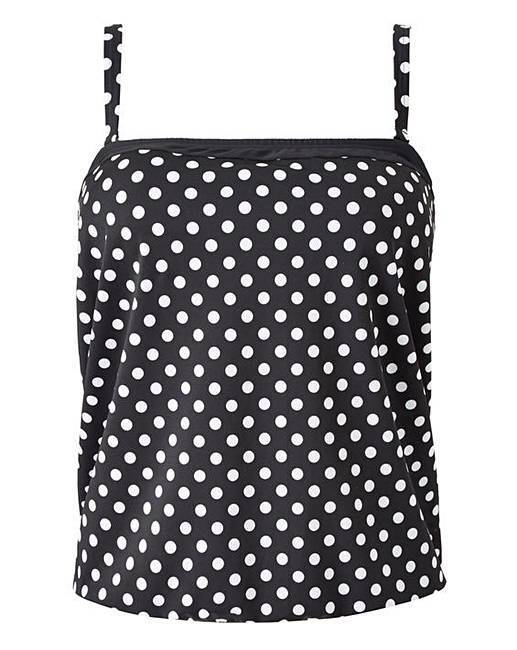 Jazz up your swimwear collection with the classic swimuit in an all-over polka dot print. The light bust shelf and fixed foam cups offer light support. 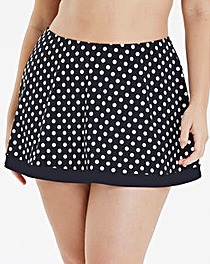 Whilst the adjustable straps and under bust elastic provide a fit that flatters. Finished with cute bow detailing to the centre front. Rated 5 out of 5 by Chris from Very flattering Looks great very comfortable. Looking forward to wearing it.